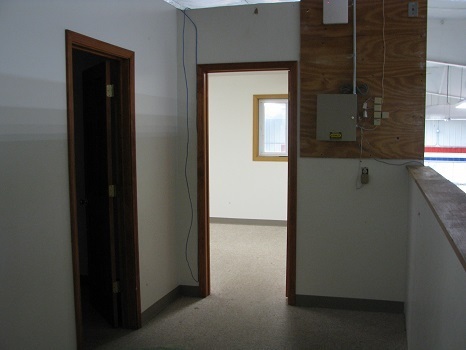 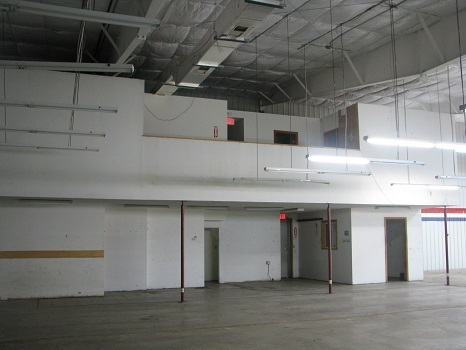 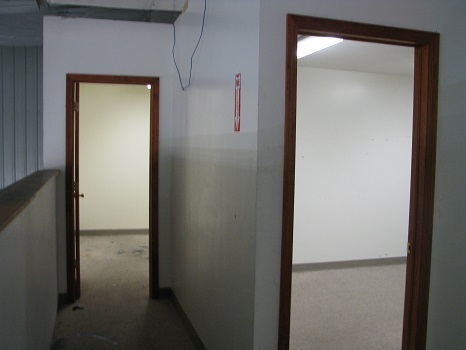 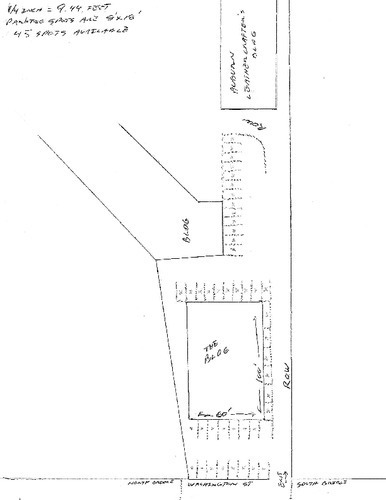 6,000 SQ FT NEWER COMMERCIAL / ADJACENT TO RTE 5 & 20 WEST! 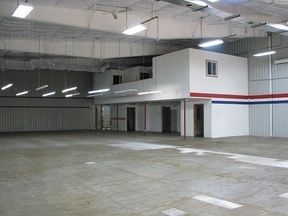 6,000 sq. 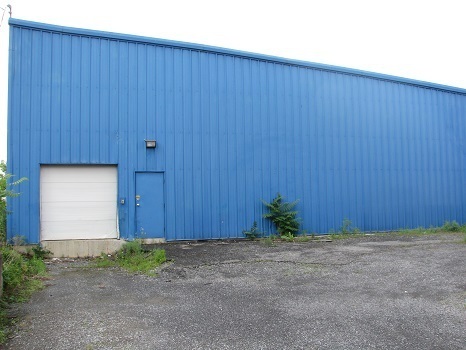 ft. metal building/roof, circa 1996. 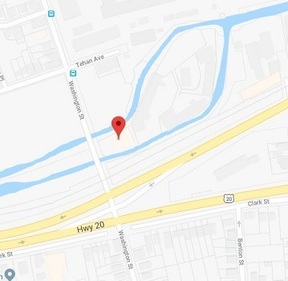 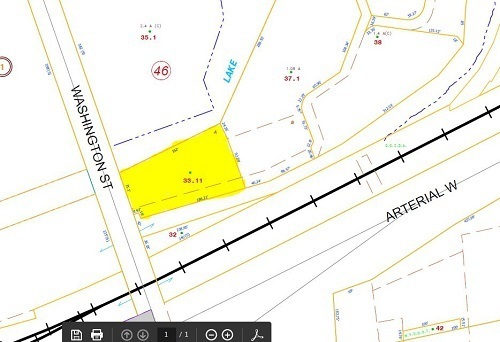 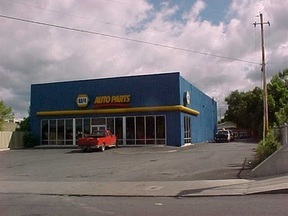 Great established location, adjacent and very visible from Route 5&20/Arterial West. 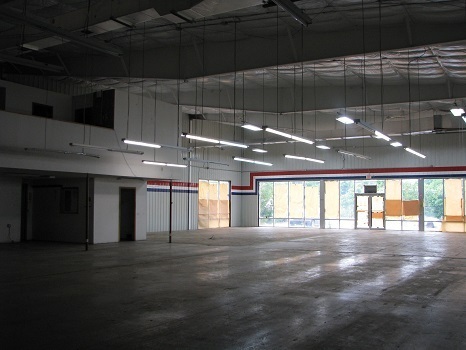 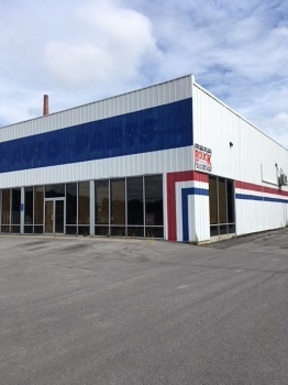 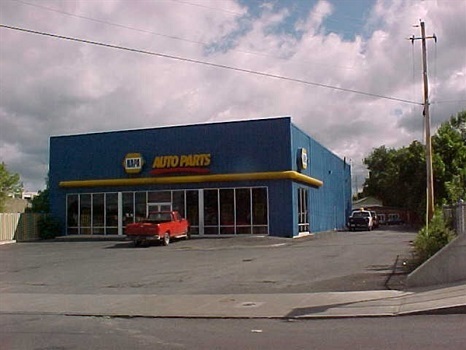 Former Napa Auto Parts store, has 16ft. high ceilings and central A/C. Owner recently invested $35K in insulation upgrades. Additional 1500 sq. 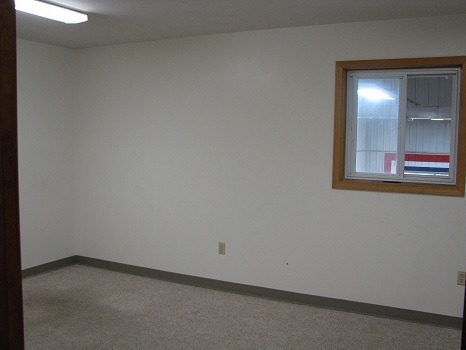 ft. of mezzanine office space on 2nd floor. For sale, or will consider lease. Owner financing available.